Spring provides us with several ways to read our application’s configuration files: properties files. In this tutorial, I will tell you the most common way is to use the PropertyPlaceholderConfigurer object. 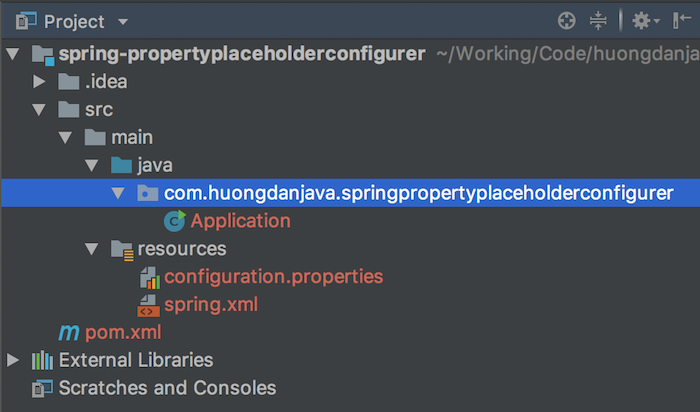 Now we will use the PropertyPlaceholderConfigurer object to read the properties found in the configuration.properties file above for our application to use! 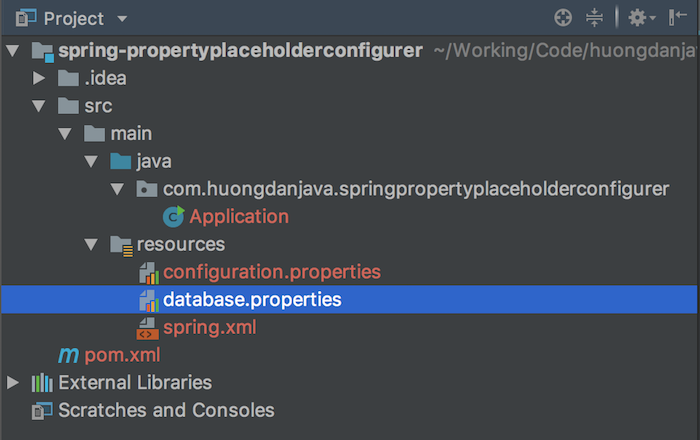 With this declaration, Spring will use the path as the value of the property location to search for the properties file and to read all the properties contained in this file. In my above declaration, I used the classpath variable, which corresponds to the /src/ main/resources path, and then the file name.